!! !RED HOT!!! 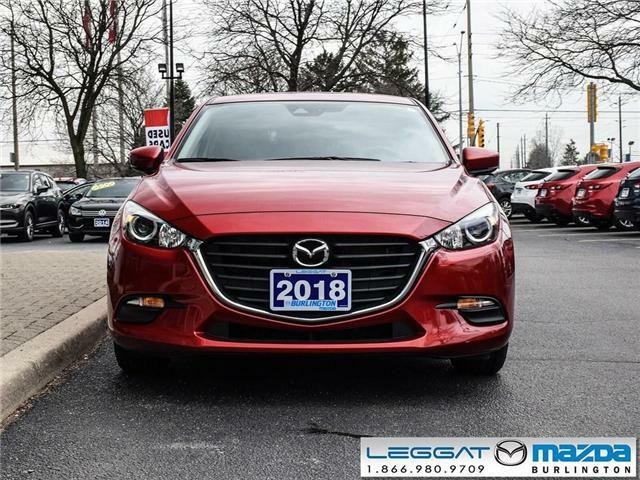 2018 MAZDA3 SPORT GS. 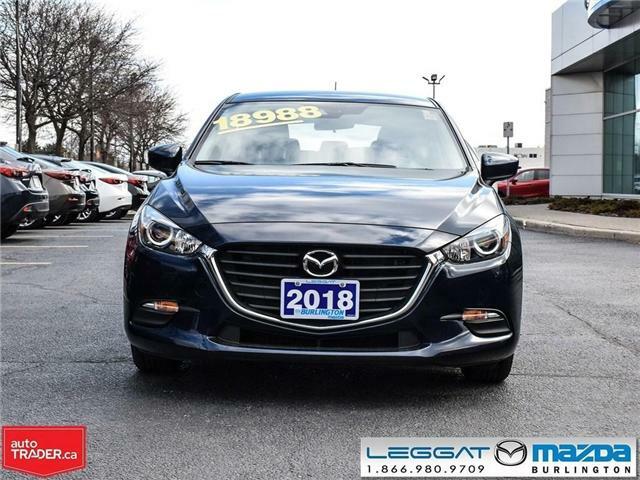 THE PERFECT BLEND OF PERFORMANCE, EFFICIENCY, SAFETY, RELIABILITY. 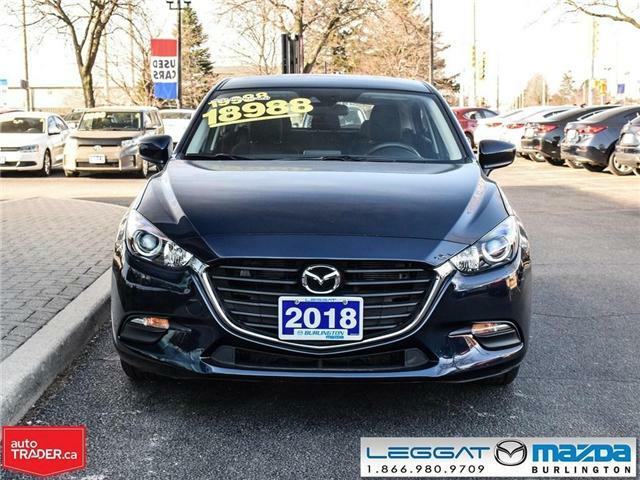 CHECKLIST- SAFETY = YES, PERFORMANCE = YES, COMFORT = YES, AFFORDABLE PRICE = YES, AMAZING WARRANTY = YES, LOW MAINTENANCE = YES, IT'S A MAZDA = YES. 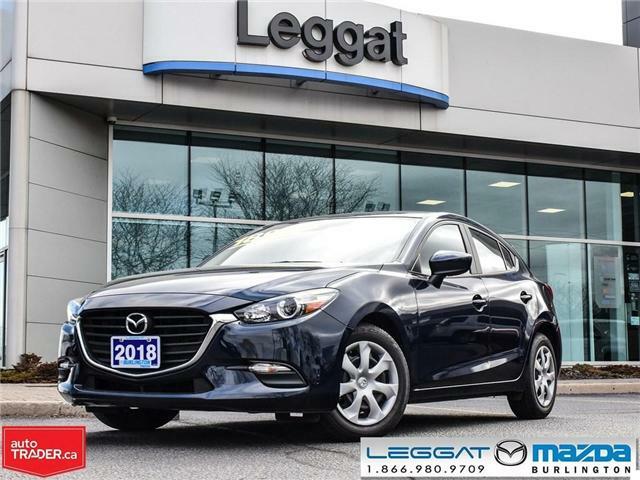 STOP BY AND TAKE THIS 2018 MAZDA3 FOR A TEST DRIVE.